Easy to deal with and very responsive. Awesome belt. 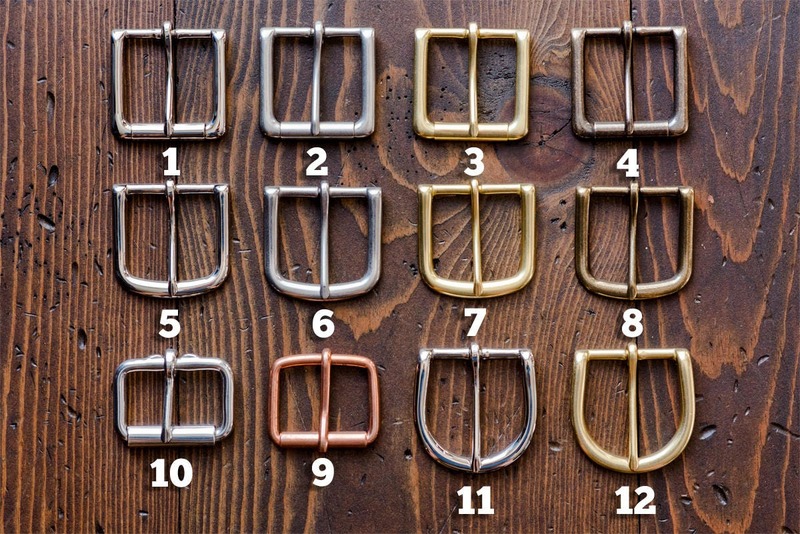 Like the fact that buckles can be changed out. Great quality. 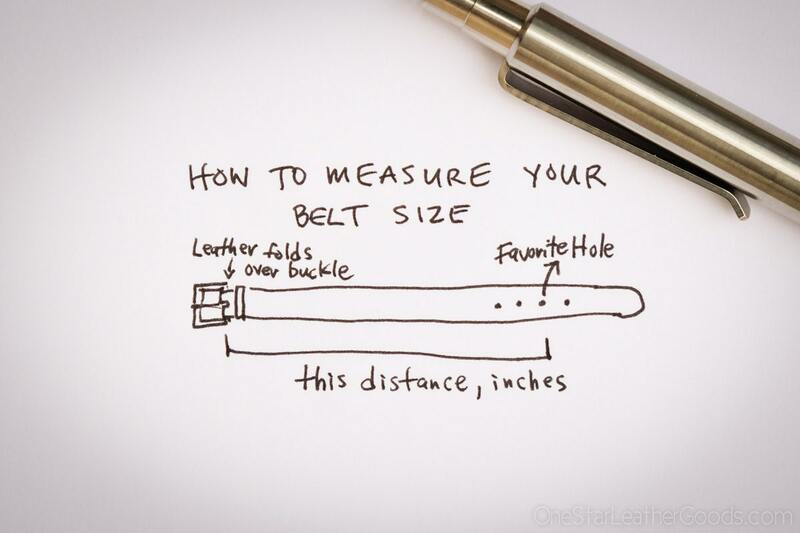 The belt itself is supple, but simultaneously thick and full grain. There is no question about the quality of the leather and selection, and there is no break-in period. 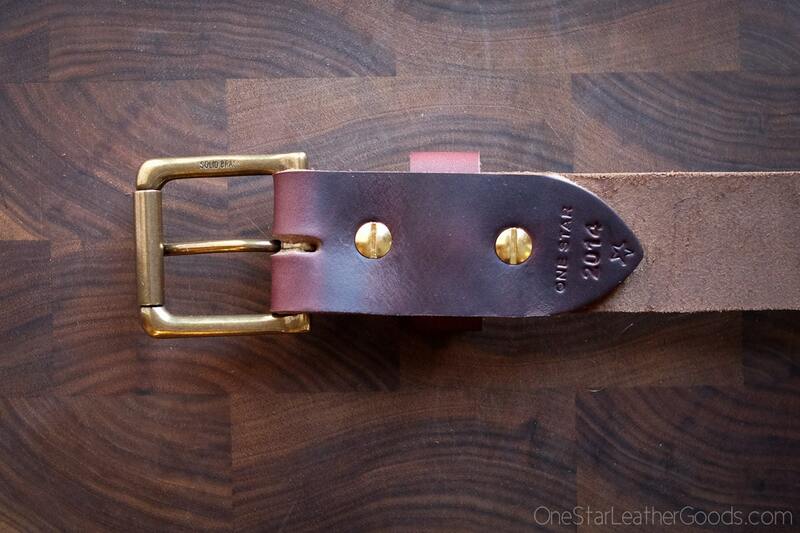 As the leather selection was good, the belt has no imperfections. The No. 8 matches a Viberg No. 8 perfectly, and is deep and consistent throughout the leather. In terms of service, I had special alteration requests as well as shipping requirements, and Keegan at One Star made sure that everything went smoothly despite the short notice. 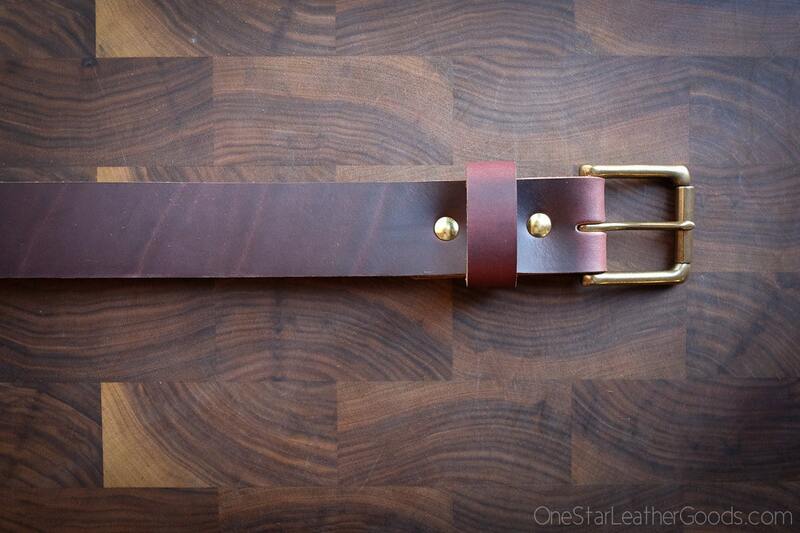 I will definitely be purchasing more leather goods from One Star in the near future. 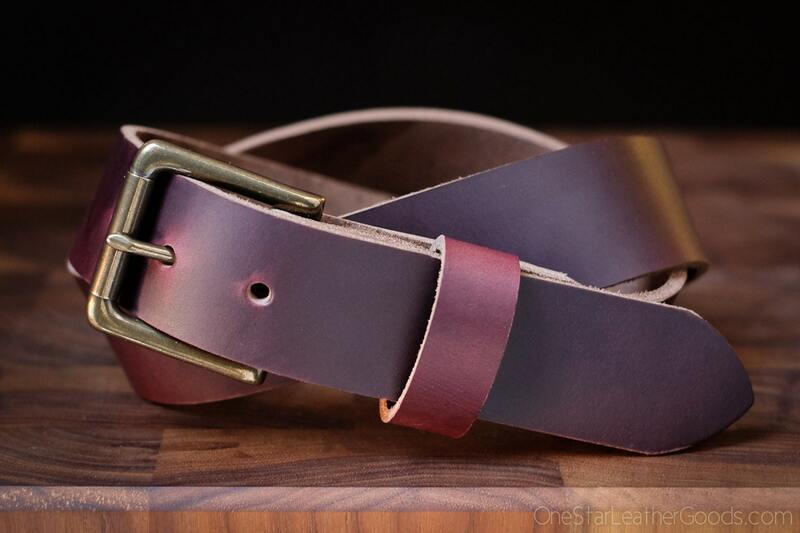 Very beautiful hand made belt,excellent leather, great service and fast shipment. Thanks. Thank you very much for the good work. It is beautiful !